Massive Transcience is an exclusive collection of 128 patches by The Unfinished, only available on ADSR Sounds. 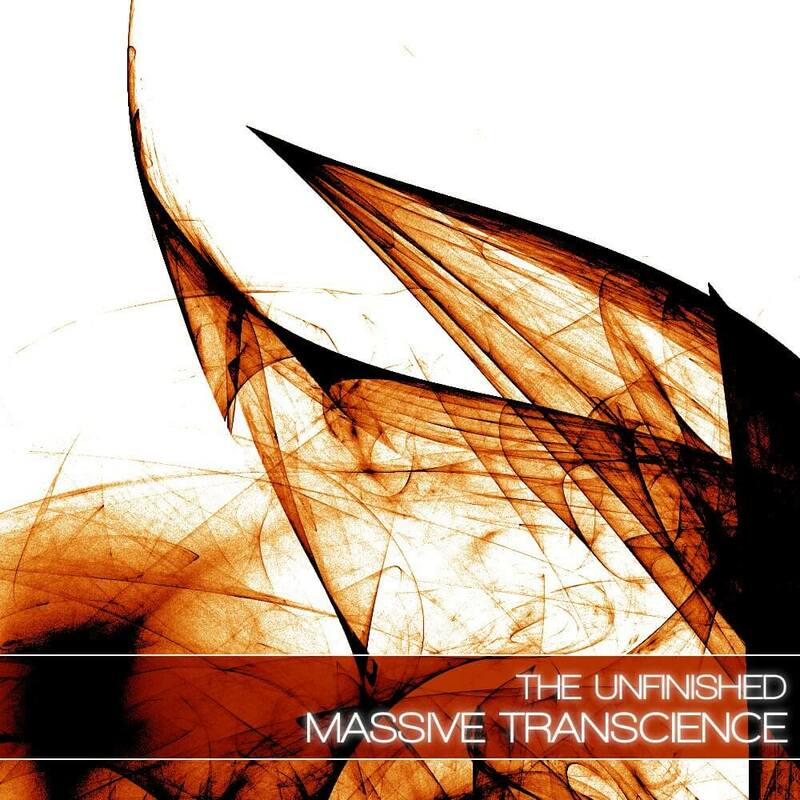 Targeted at aggressive dubstep and electro sounds, Massive Transcience features hard-hitting basses, atmospheric pads, dynamic sequences and cutting leads. The theme of this collection is noise; patches that are going to add mutilated and mutated sonic to your music. If you like your noises in your face, complicated and dramatic, Massive Transcience is an essential synth toolkit. Each sound has extensive macro programming, allowing for responsive and flexible on the fly playing and producing. Matt has performed synth programming duties on films such as Need For Speed and Olympus Has Fallen, and has worked with artists such as Sascha Dikiciyan, Paul Haslinger and Tina Guo. His commercial sounds are heard regularly on Hollywood films, AAA games and hit TV shows around the world. Customers using his sounds on the dancefloor include Axwell, Trifonic and DJ Andy Moor.